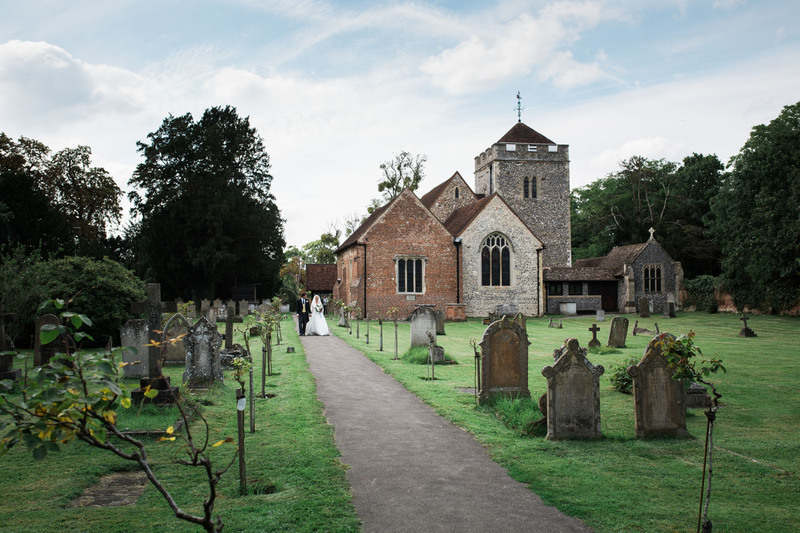 The lovely couple, Amelia and Stevan, tied the knot at St Giles Church in the picturesque village of Stoke Poges, Buckinghamshire. 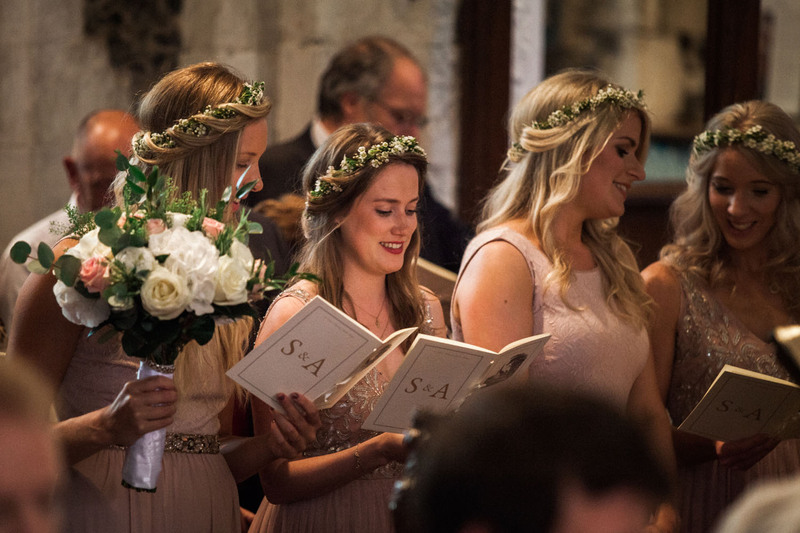 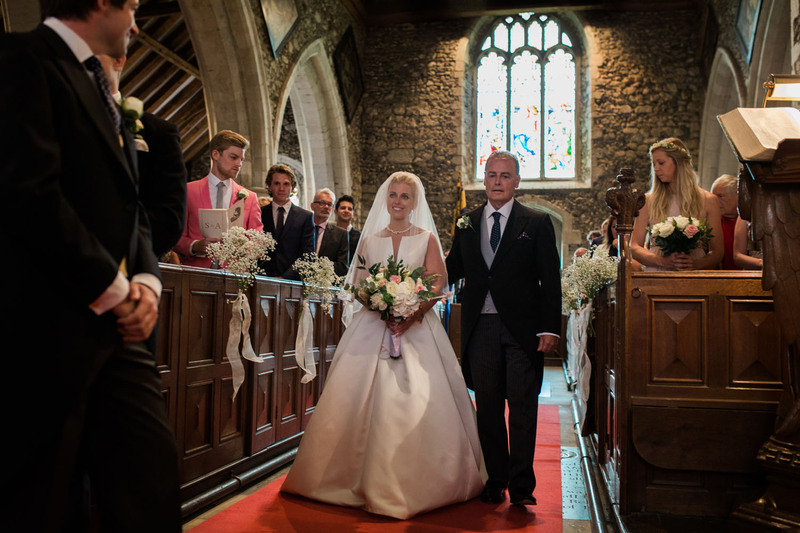 Set in charming countryside and dating back to Saxon times, the church is beautifully situated at the end of a long pathway lined with fragrant rose bushes and two perfectly quaint arches. 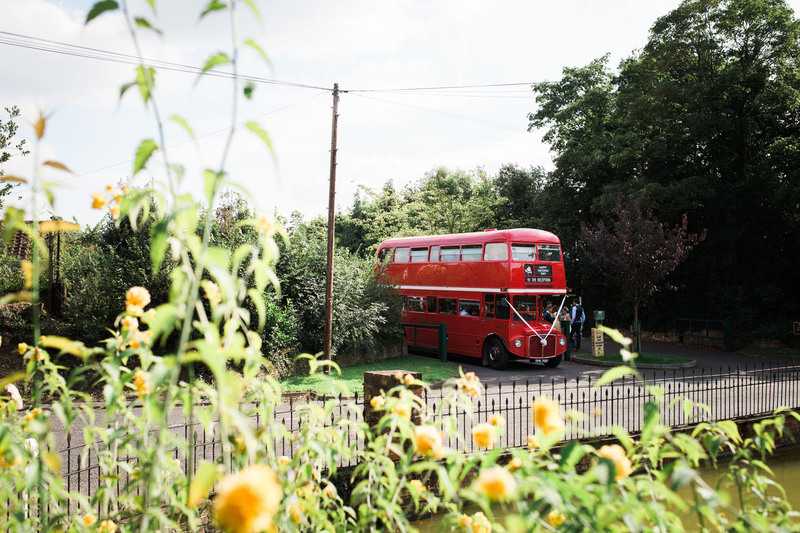 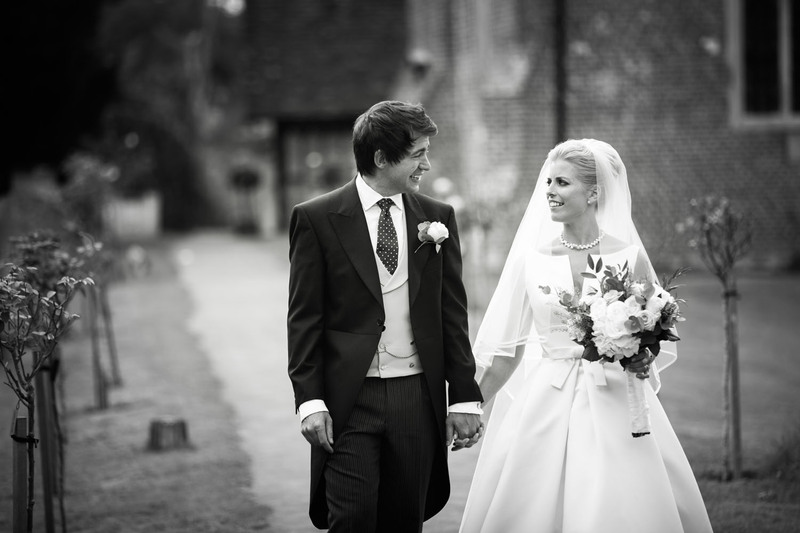 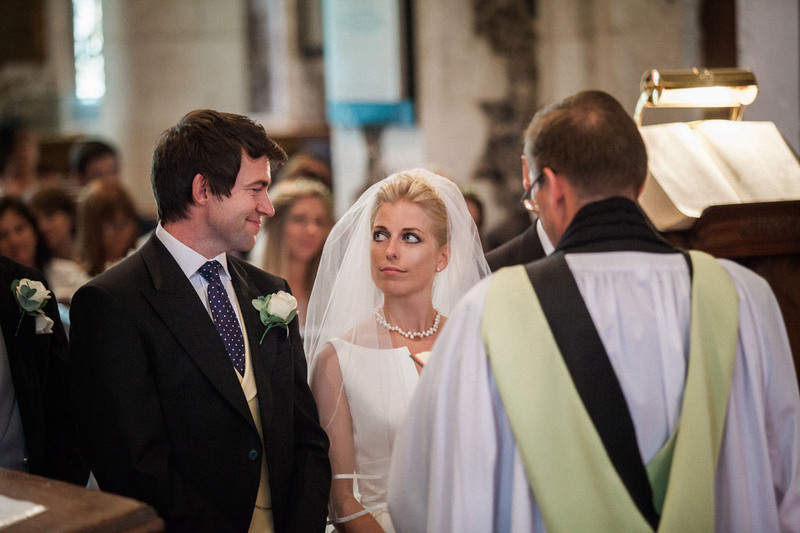 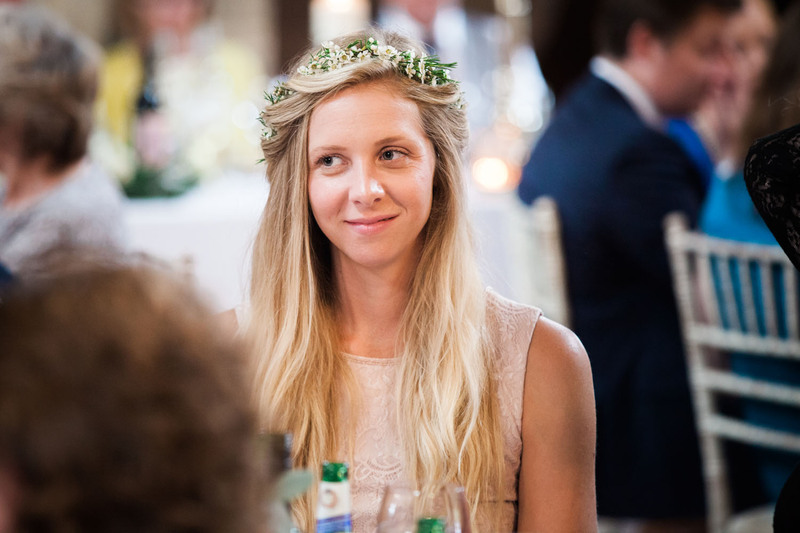 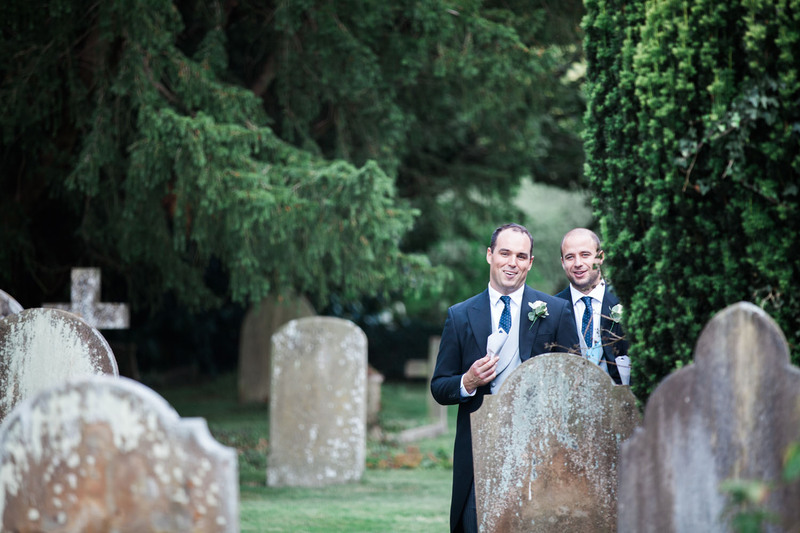 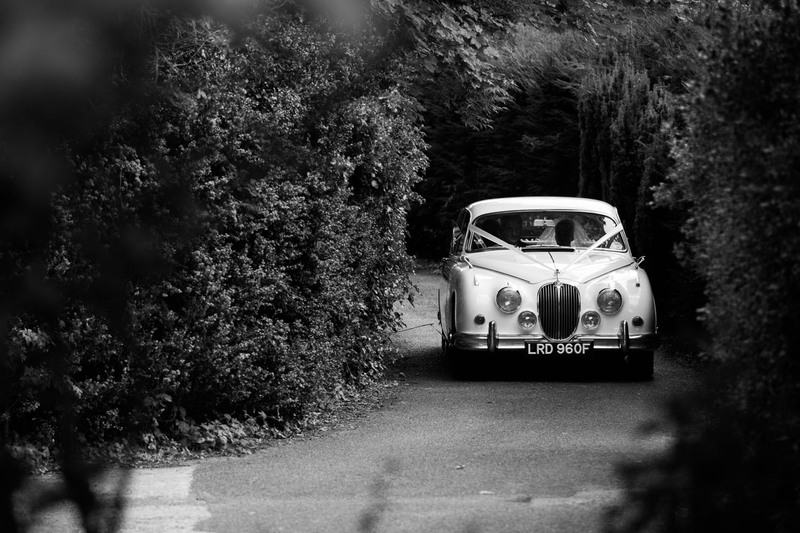 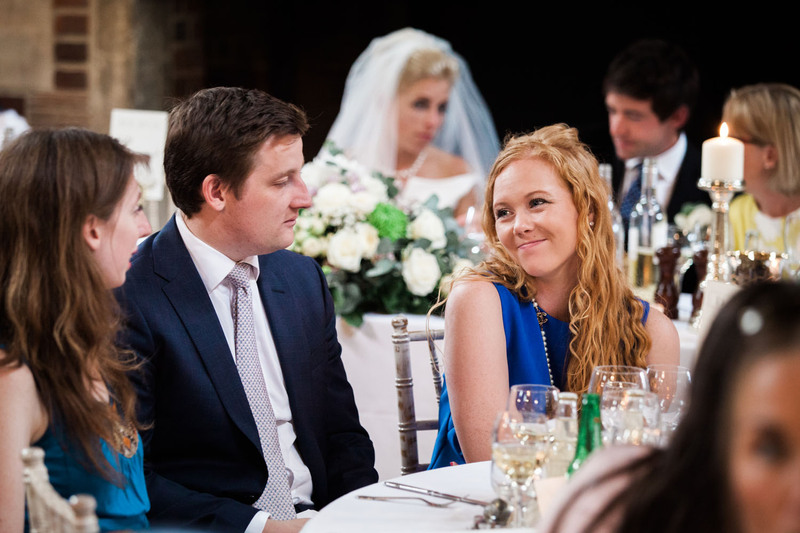 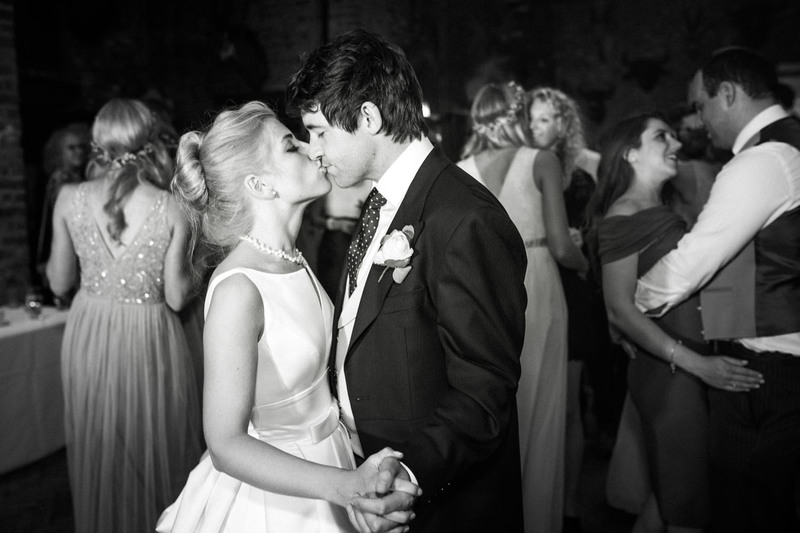 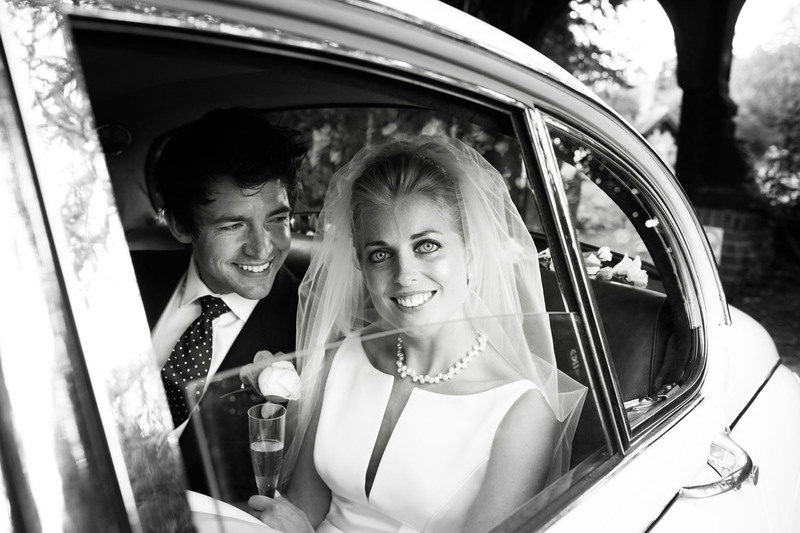 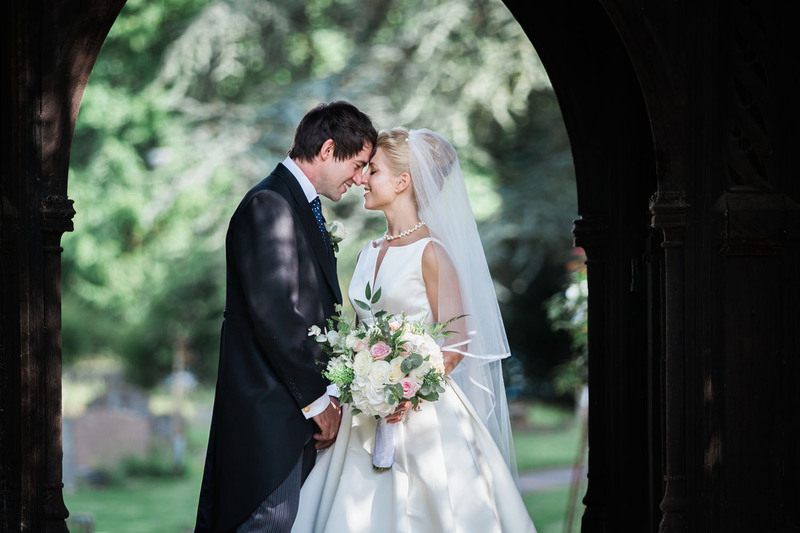 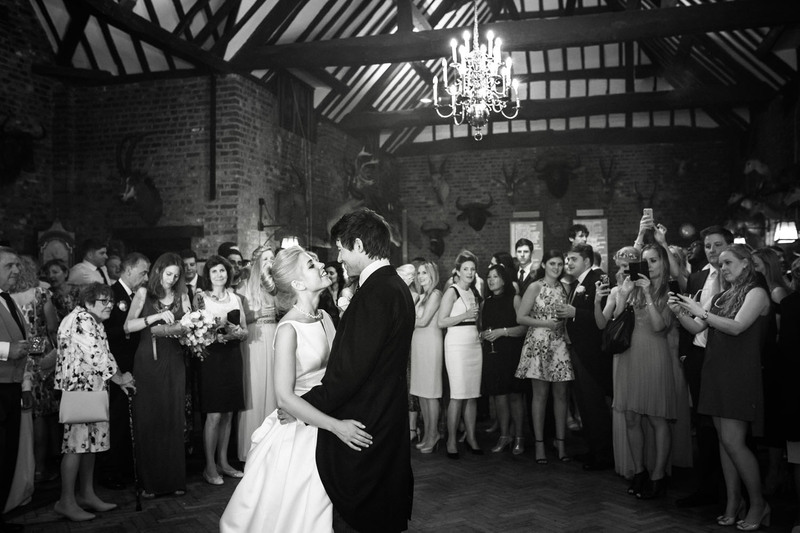 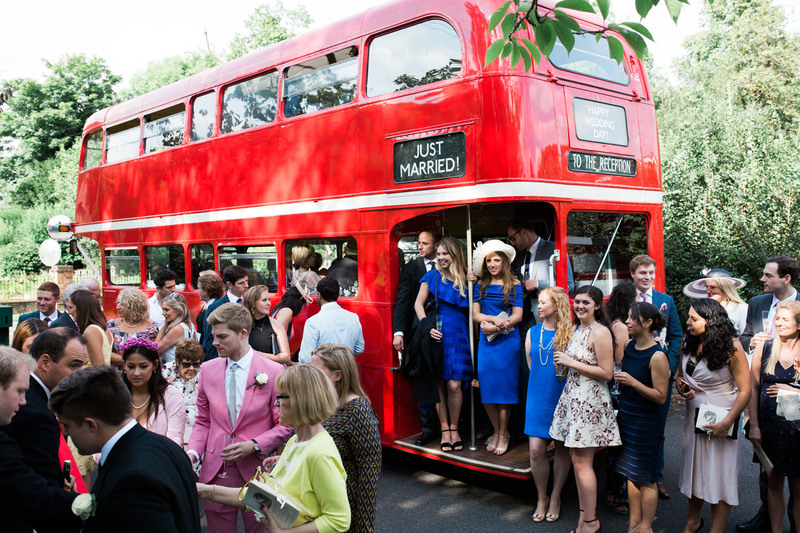 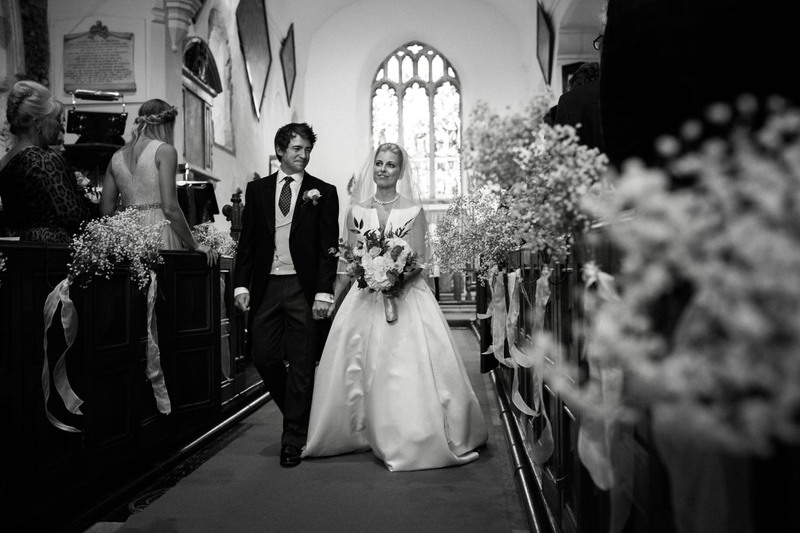 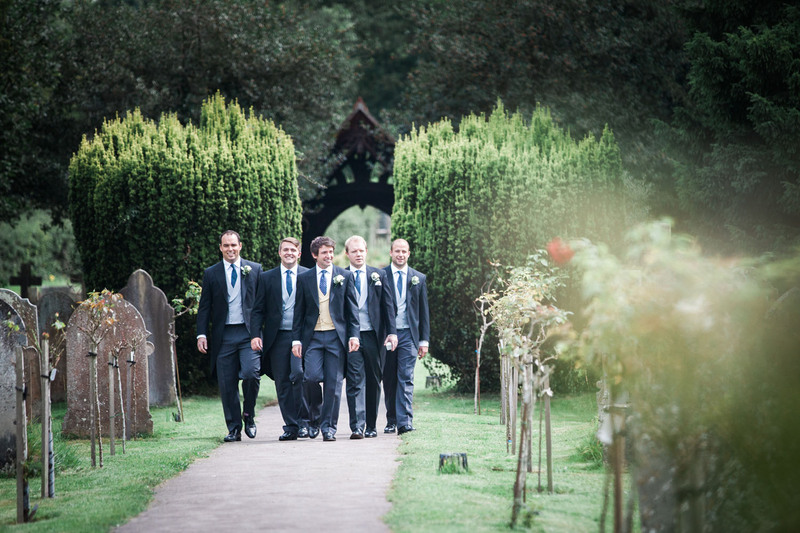 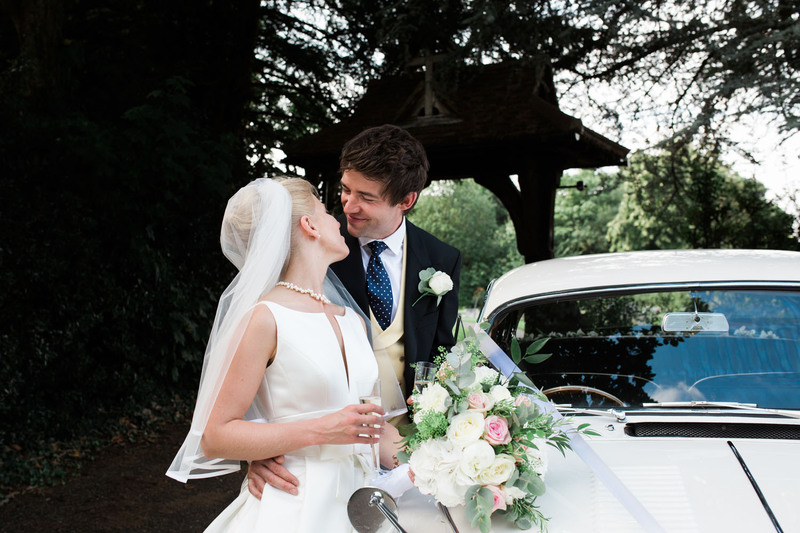 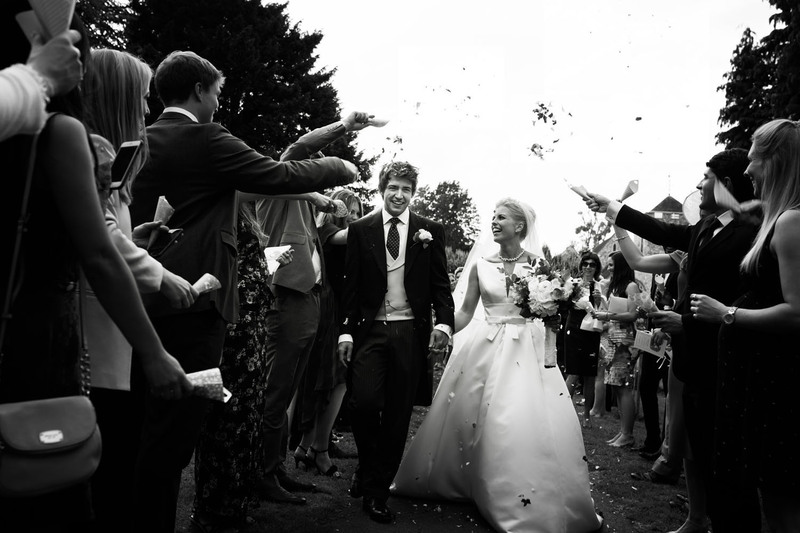 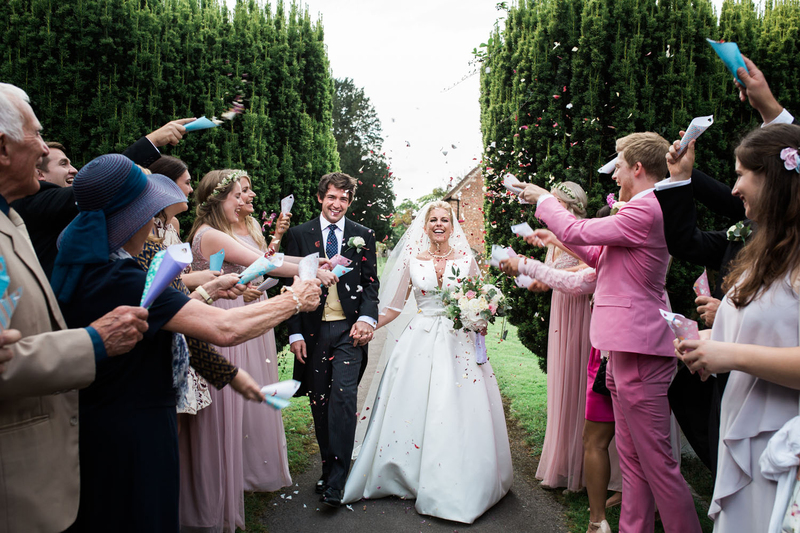 It was the perfect setting for this beautiful English country wedding. 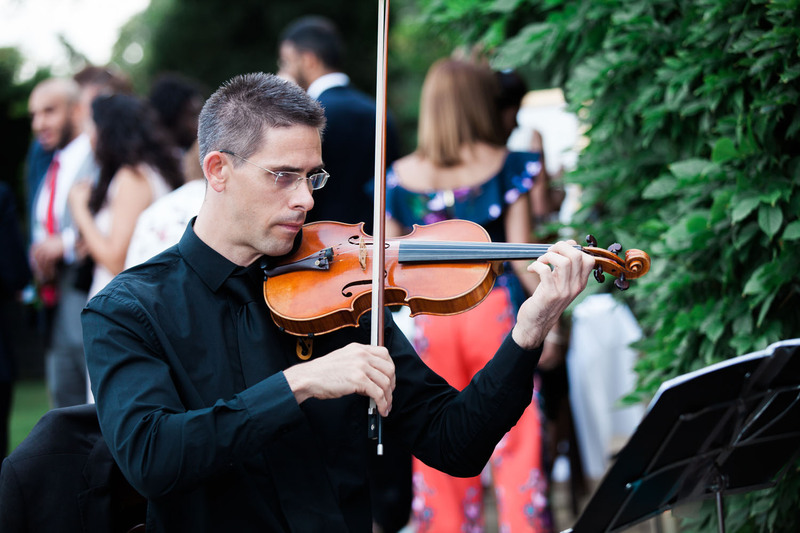 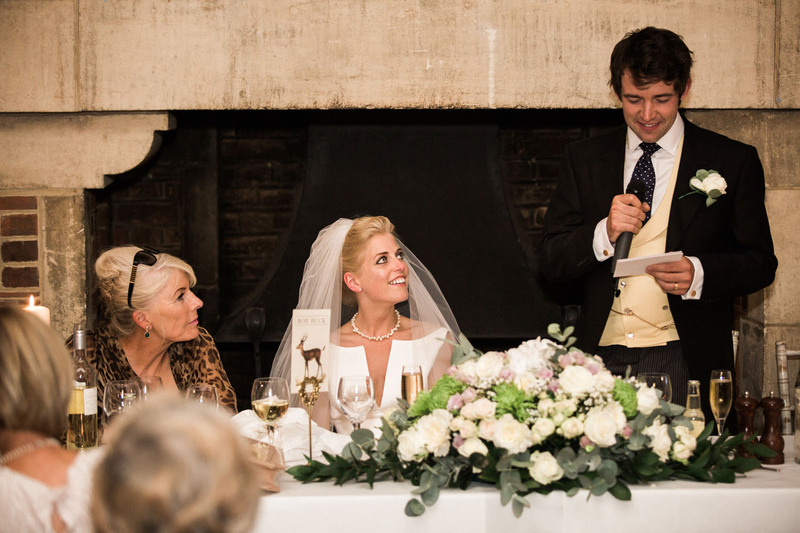 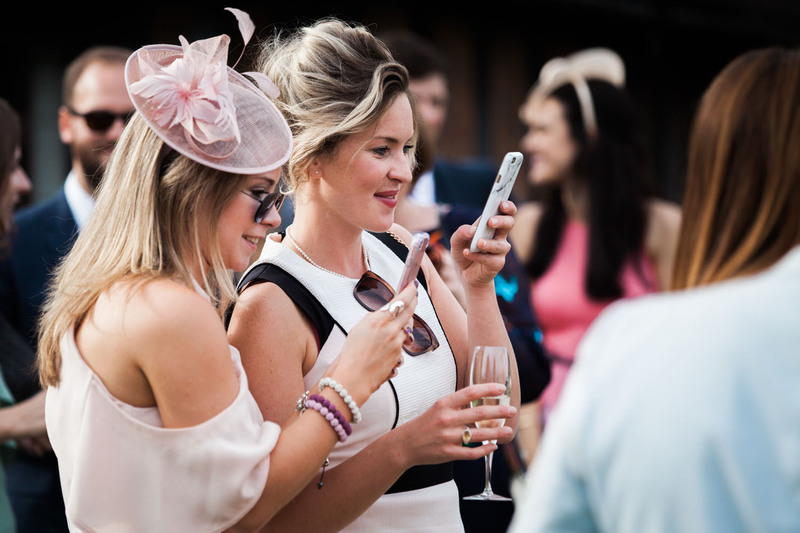 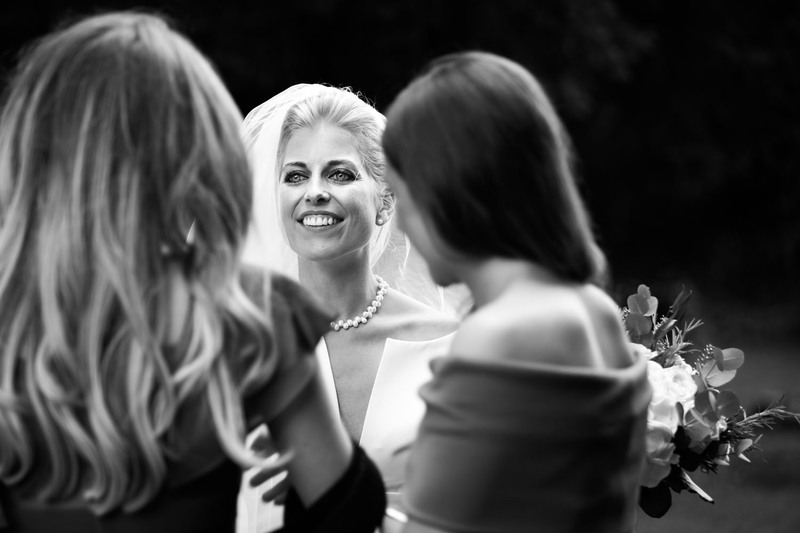 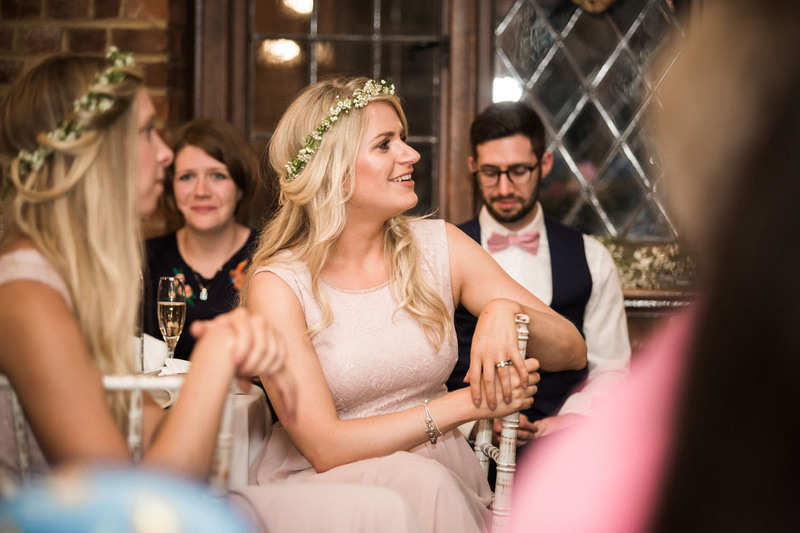 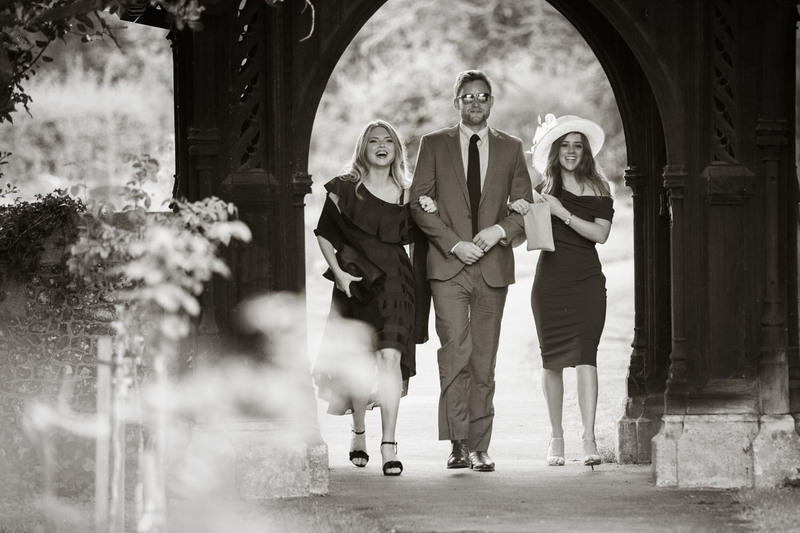 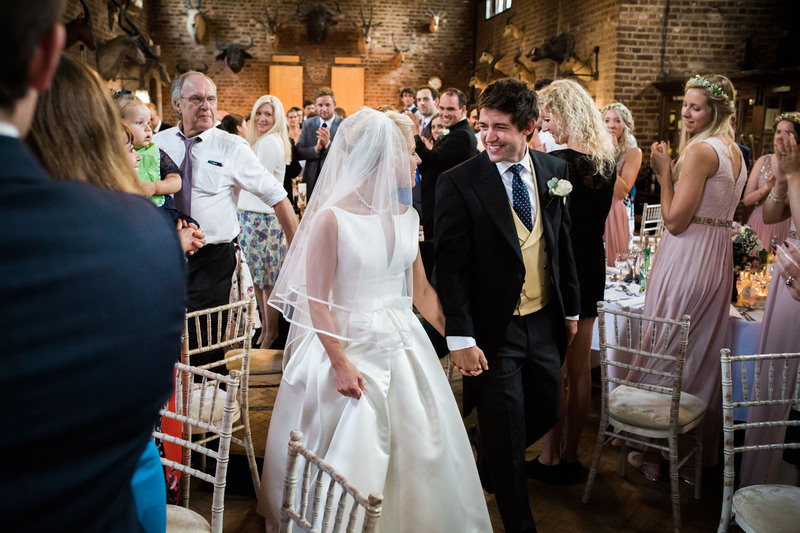 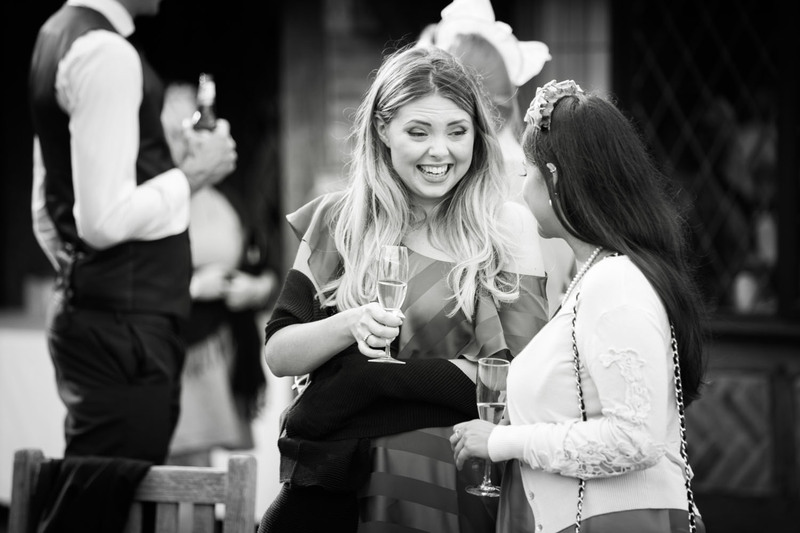 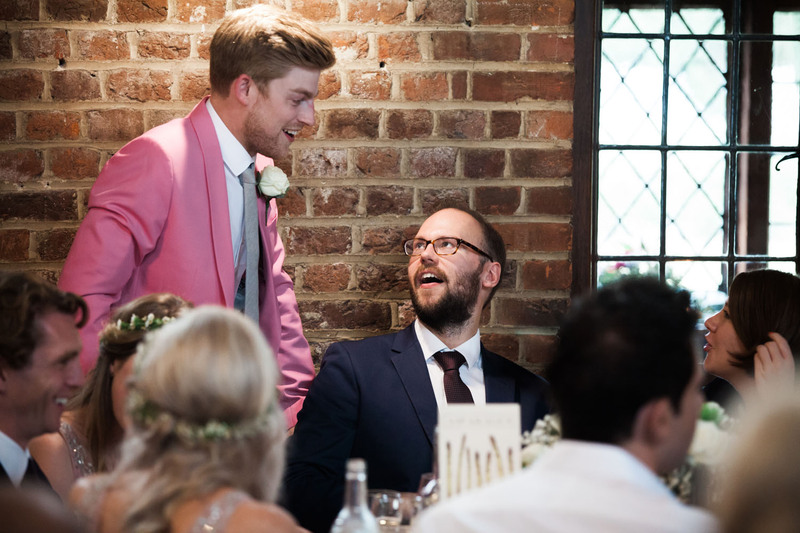 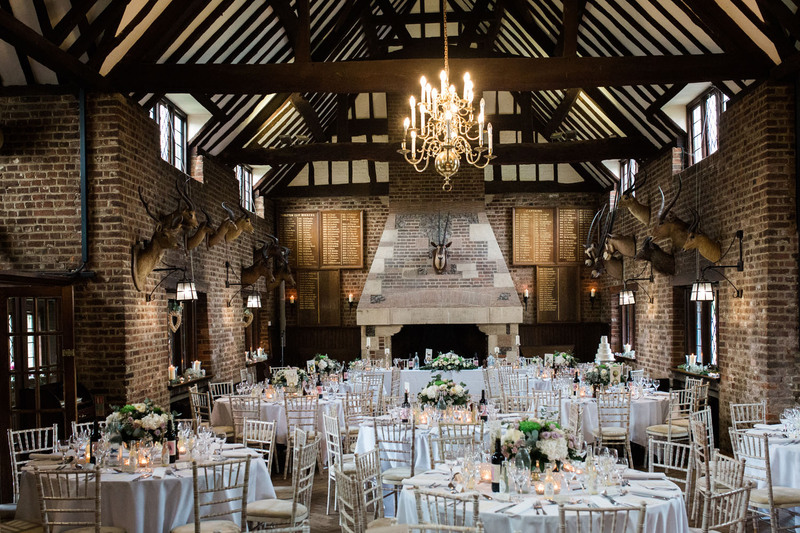 The wedding reception was hosted at Denham Golf Club where guests enjoyed the weather from the private terrace, followed by a three course wedding breakfast served in the main hall with its original wooden beams and hunting memorabilia. 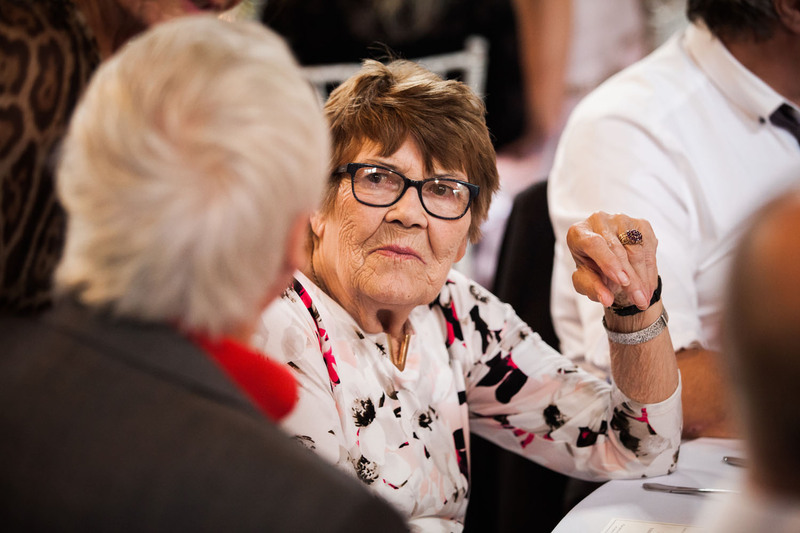 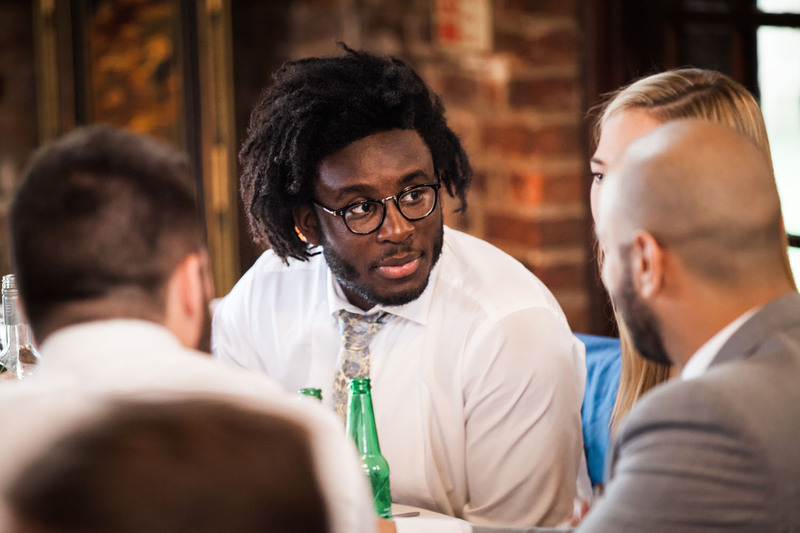 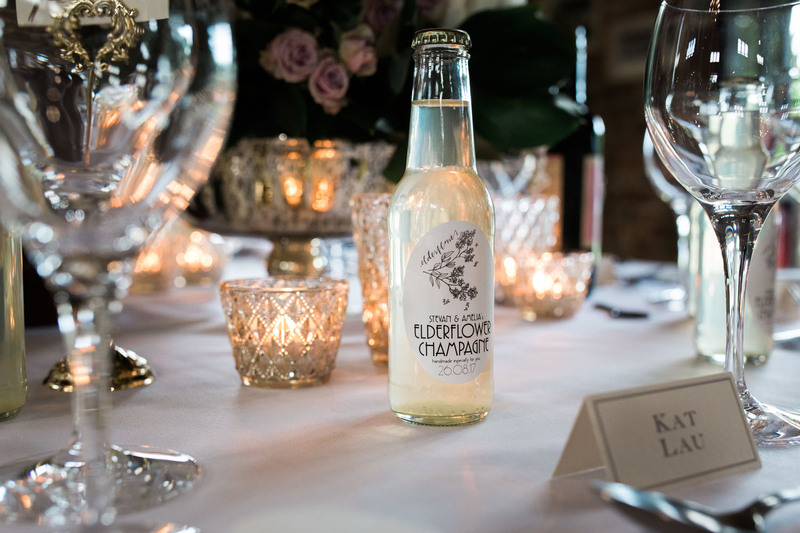 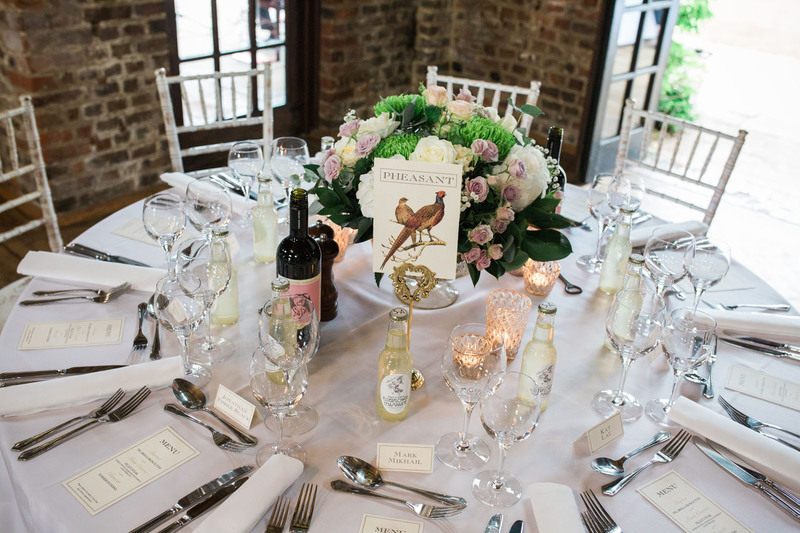 The tables were tastefully decorated with beautiful floral centerpieces, bespoke elderflower Champagne and handmade table signs to showcase whimsical table names such as artichoke, asparagus, roe buck and pheasant. 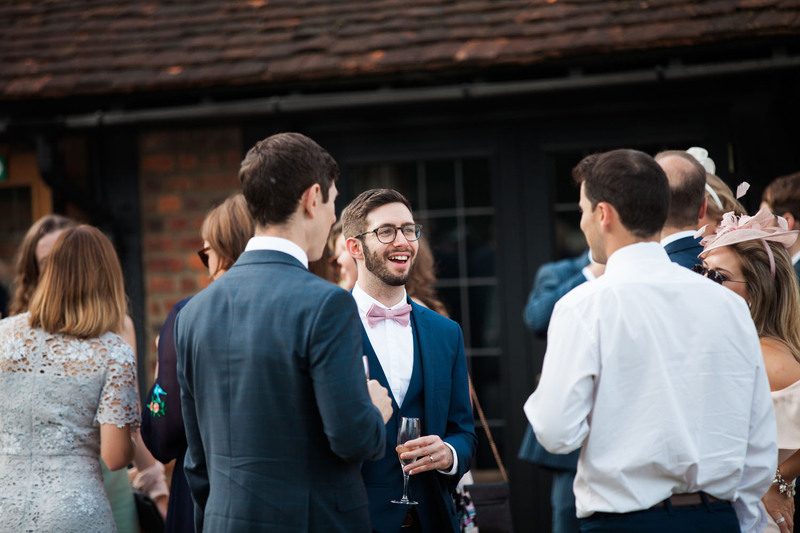 Every detail was thought of and beautifully put together from the stationery through to the hunters lodge – a small tee-pee directly outside the main hall complete with cigars and cider. 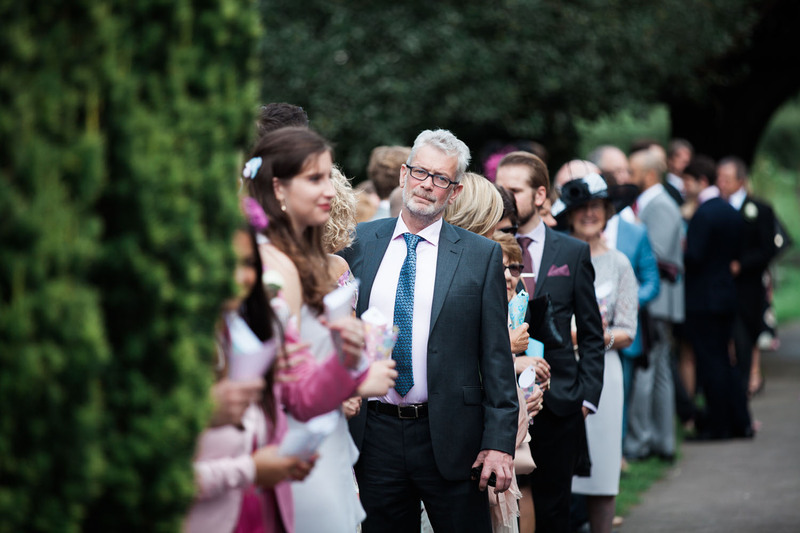 It was a lovely wedding day full of personality and charisma. 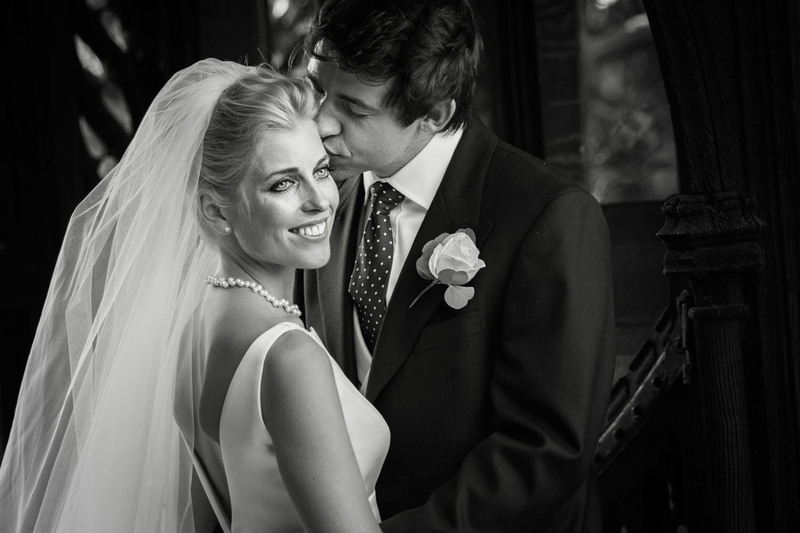 Thank you Amelia and Stevan for asking me to capture your wedding day, it was a pleasure and certainly a day to remember.